Many middle-aged to older Americans experience tooth loss. Many rightly want to replace those missing teeth with dental implants, but due to bone loss or a lack of bone density, they are not good candidates. Given these issues, it is important for our Placerville dental patients to recognize the role vitamin D plays in preventing tooth loss and weak jawbones. Research shows that vitamin D is crucial for bone health and has an impact on how well a dental implant integrates into the bone when it is installed. Vitamin D also supports healthy gums by producing compounds that reduce oral bacteria levels. Added benefits of vitamin D include maintaining cognitive function and playing a role in preventing heart disease. Here are two things you can do to ensure you are getting plenty of vitamin D.
Go outside for some sun. It doesn’t take long, just about twenty minutes, for your body to start producing vitamin D in response to sunlight. Take care not to get a sunburn! 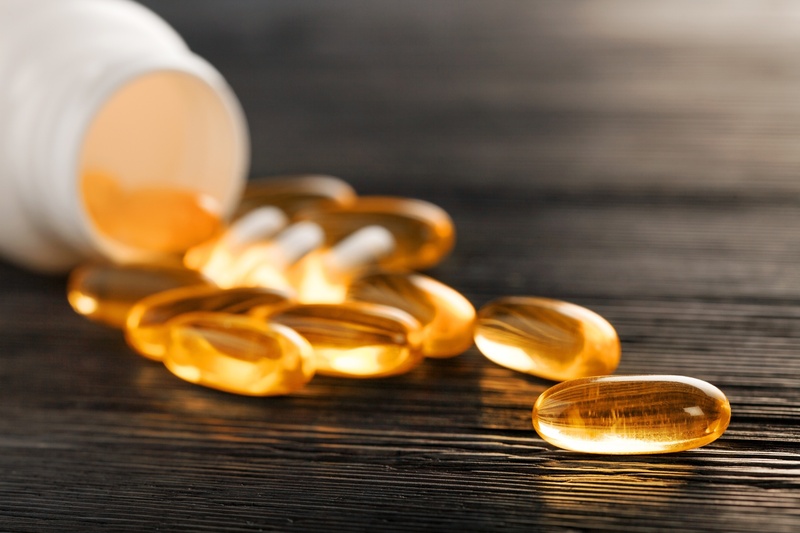 Vitamin supplements can also help, especially if you are taking prescription medications that may interfere with vitamin D production by the body, or if you seldom get much sun exposure. For example, night shift workers can often end up seeing little sunlight during the course of their day. Consult with your doctor to see if taking a vitamin D supplement is a good idea or to determine if you are vitamin D deficient. Always let our Placerville dentists know what medications and supplements you regularly take or have taken before a dental visit. This helps support your overall wellness and prevents complications during procedures.